These days, immersive installations made for the ‘gram are a dime a dozen in New York. But when it comes to experiencing “a true original,” there’s only one pop-up that should be on your radar. 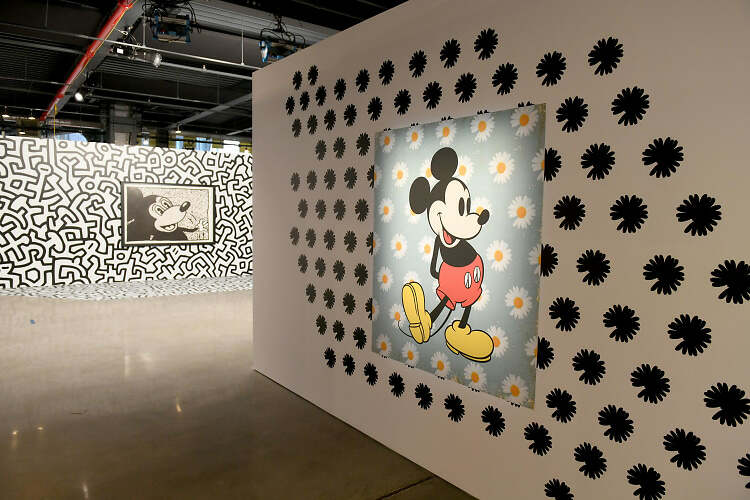 Last night, A-listers came out to celebrate the global pop culture icon that is Mickey Mouse at the unveiling of Mickey: The True Original Exhibition, a 16,000-square-foot space that brings together art, fashion, and photo ops inspired by Mickey’s 90th anniversary. 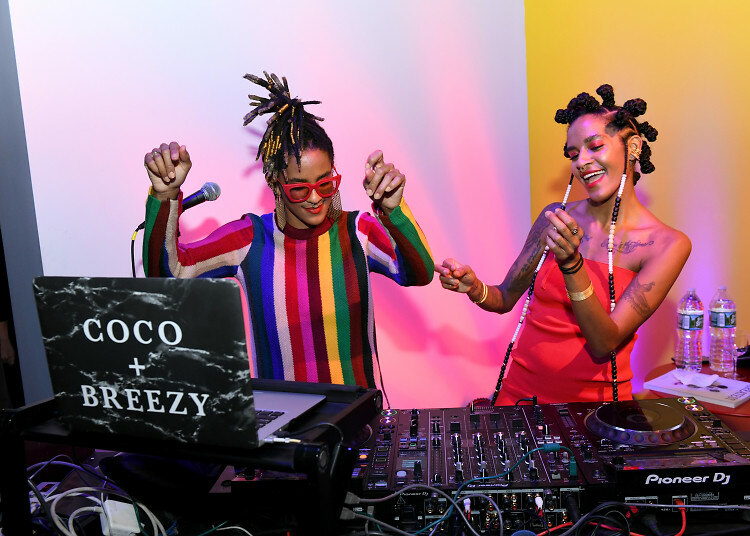 The opening night bash saw celebs and fashionistas, including Sarah Jessica Parker (wearing Gigi Burris-designed mouse ears, natch), Natasha Lyonne, Tali Lennox, Justine Skye, and Victor Cruz explore the massive and magical Meatpacking District exhibit. Boasting a colorful maze of immersive rooms and original art by Keith Haring, Daniel Arsham, Oliver Clegg, and many more, the tribute to the Disney star provides a truly unique perspective on the history and inspiring influence of Mickey Mouse; it also confirms his timeless staying power in a world of gimmicks and short attention spans. Besides indulging their imaginations, visitors will also be able to browse and purchase limited edition merchandise and receive complimentary scoops of Ample Hills Creamery’s birthday cake ice cream from their Disney Mickey Mouse range of flavors. It’s not quite Disney World, but it’s certainly as close as you can get in NYC.